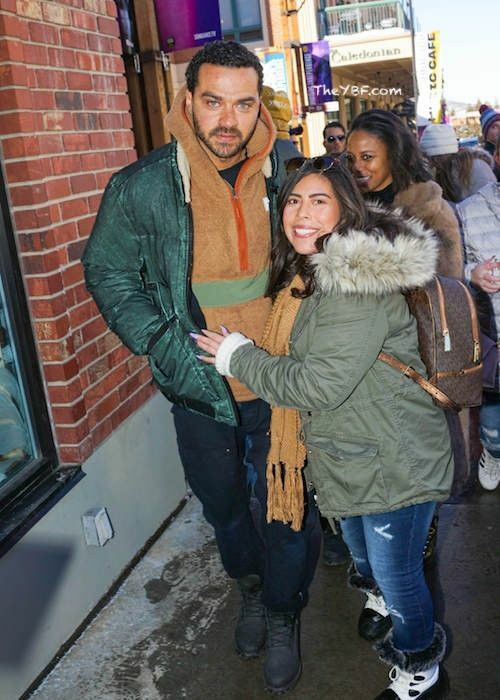 Looks like Jesse Williams found someone to cuddle up with while attending this year's Sundance Film Festival. 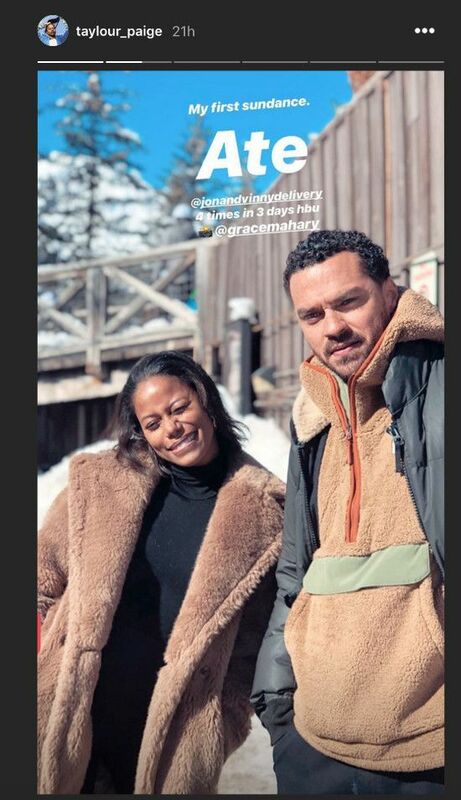 The "Grey's Anatomy" star - who's going through a messy divorce from his ex-Aryn Drake-Lee - was spotted with "Hit The Floor" actress Taylour Paige on a few occasions. Two actors hanging out at a film festival doesn't sound like anything out of the ordinary. However, these two aren't promoting a new movie together. And they certainly haven't been seen chillin' together prior to this. 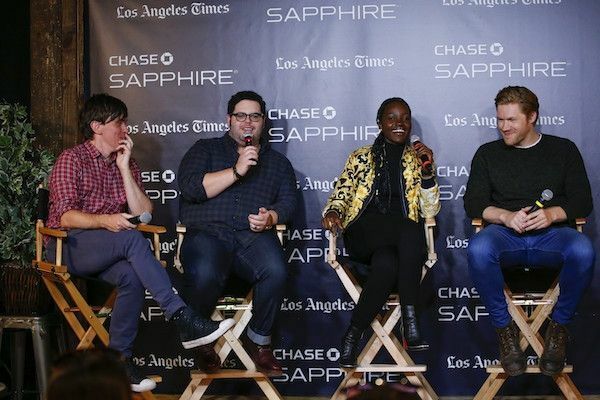 In fact, Taylour doesn't even have a movie premiering at Sundance this year. Jesse does. He's hitting up panels and chatting it up about his new film, Selah and the Spades. Maybe Taylour is there to show love for indie studio A24 because they are debuting several films at the festival. She's the lead star in a movie the studio is working on about that viral stripper Twitter story, called ZOLA. Or, she's really there to hang out with Jesse and peep new films. In 2016, Taylour appeared in one episode of "Grey's Anatomy," so that could be where they initially met. 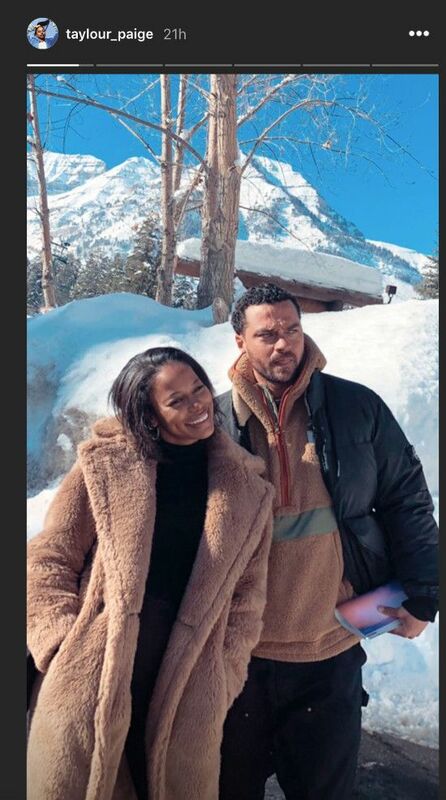 In Spring/Summer 2018, it was reported Jesse was dating sports reporter Taylor Rooks. Months later, there were rumors that they broke up and Taylor was talking to Kevin Durant. 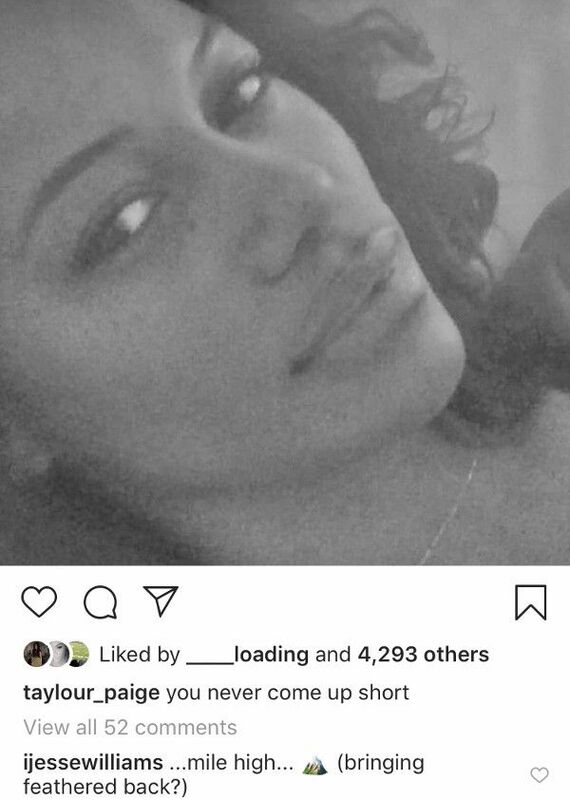 Last week, folks noticed she was busy liking the NBA baller's pics on Instagram, so it looks like she has moved on from Jesse. From Taylor to Taylour. Convenient. We're not exactly sure what this means. Looks like we'll have to keep an eye out on these two. 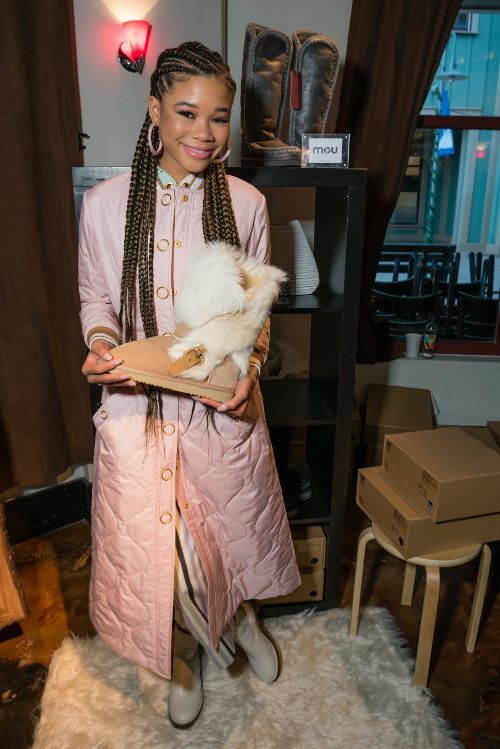 Flip through our gallery below to see what your faves are up to at the Sundance Film Festival! 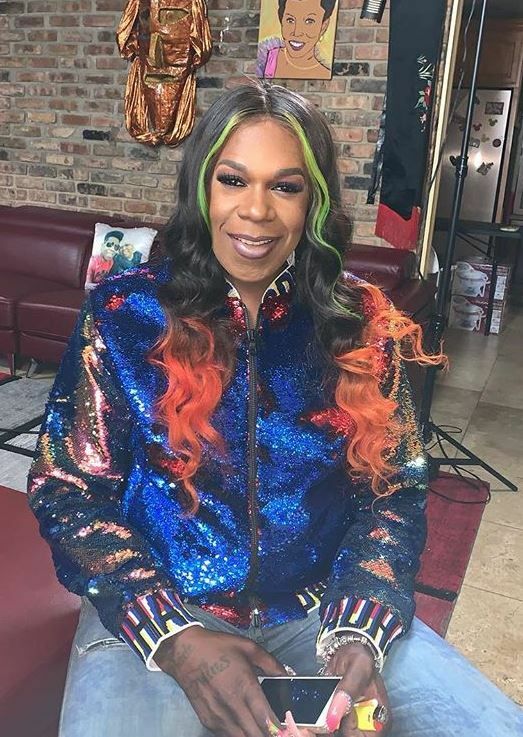 International bounce legend Big Freedia is gearing up for a new documentary to raise gun violence awareness after her world was rocked when her brother was killed. Award-winning production company World of Wonder has begun production on a feature-length documentary about gun violence in New Orleans. And it will feature Big Freedia. Freedia Got a Gun will focus in on Big Freedia and her family following the loss her brother, Adam Ross, to gun violence last year. In 2018, 95% of fatal gunshot victims in New Orleans were black and her brother - who was 35-years-old - was one of the victims. In fact, Big Freedia herself has been shot. Over the years, more than 70 of her friends, family members and acquaintances have lost their lives to New Orleans’ culture of gun violence. And she wants to get to the bottom of it. In the film, Freedia tries to uncover the cause of gun violence in New Orleans while exploring other topics such as race and toxic masculinity. No word yet when it'll be released, but we'll keep you posted. By the way, World of Wonder Productions previously worked with Big Freedia on her reality show, "Big Freedia: Queen of Bounce" for Fuse. 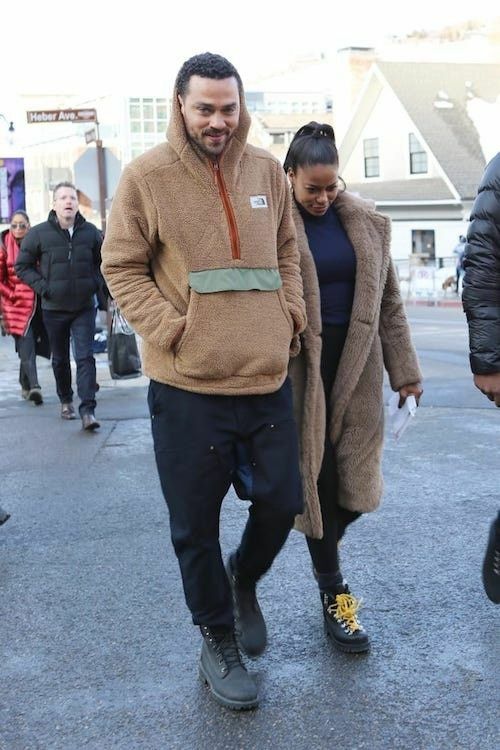 Don't forget to swipe through our 2019 Sundance Film Festival gallery below!